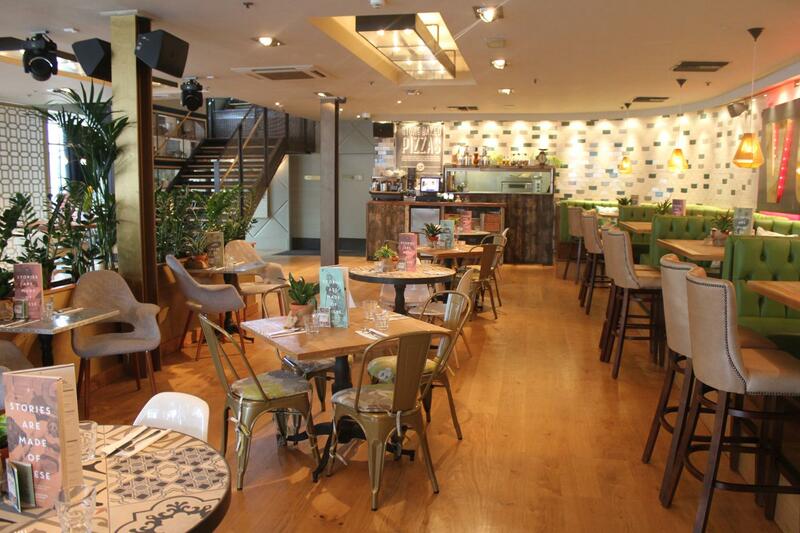 Revolution Clapham High Street is the perfect place to eat, drink and party in South London. Sample the delicious seasonal specials from the Revolution kitchen, enjoy expertly mixed cocktails, explore the world-class collection of vodka, premium spirits and discover beer and cider from around the world. 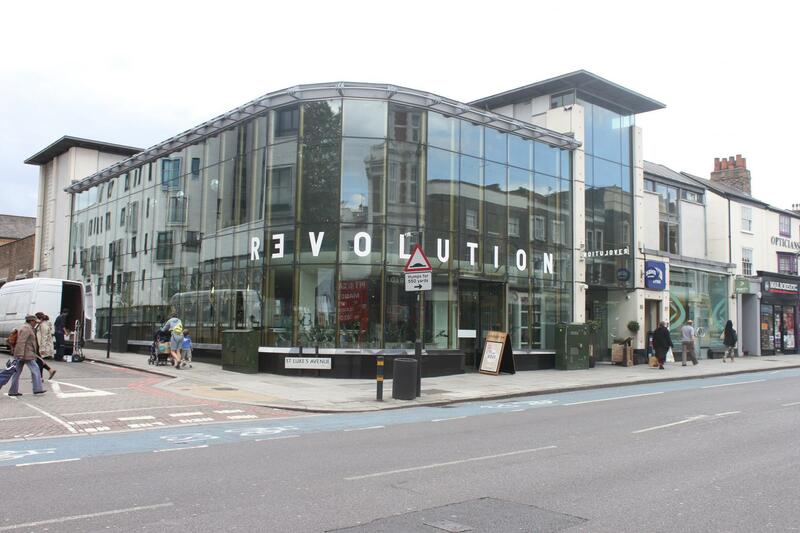 Revolution Clapham High Street is the perfect event space for up to 400 guests. With floor to ceiling windows spanning two sides of the venue, the impressive Main Bar on the ground floor has a choice of seating areas from booths to dining tables against a colourful and fresh backdrop. All standard AV equipment can be provided along with a DJ playing for the duration of the evening compliments of the venue.